Some might argue with beginning Legal Movie Churches Month with a film about journalist, but I feel the blame for that is squarely on the shoulders of Lee Strobel, the real life protagonist of the film. 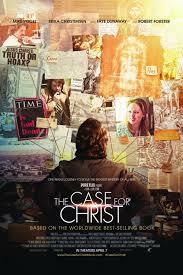 The title, The Case for Christ, sure sounds like it takes place in the courthouse -- and a bit of the film actually does. 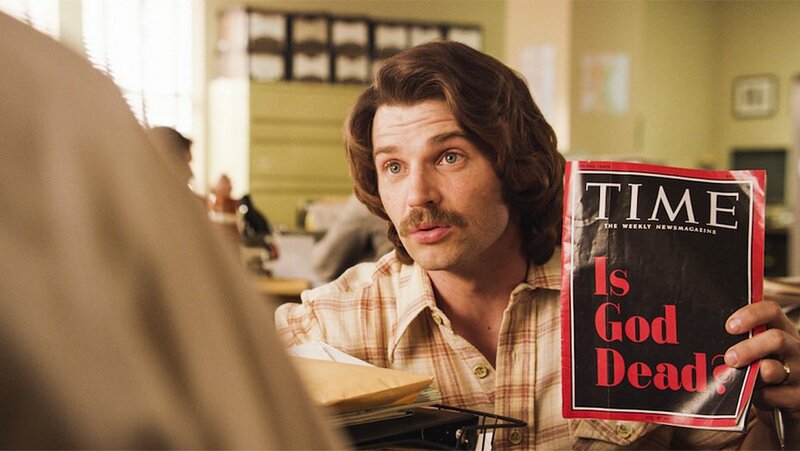 The film is based on a nonfiction book well described by its title, The Case for Christ: A Journalist’s Investigation of the Evidence for Jesus. 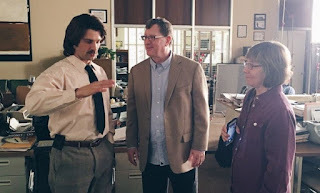 The film itself is a biographic look at the time in Strobel’s life when he decided to investigate the case for the divinity of Christ and went from being an atheist to a believer. Lee is quite upset by his wife’s decision to follow Jesus. He goes to his mentor, another atheist, saying, “I think I can get through to her before she gets too deep. It comes down to facts and truth.” Lee believes truth can drive out superstition, and he believes in the old journalist’s motto, “If your mother says she loves you, check it out.” Lee decides to pursue the evidence about Jesus Christ in hopes of showing Leslie that Christianity is a fraud. He goes to see an array of experts. He goes to talk to Father Jose Maria Marquez (Miguel Perez), one of the world’s leading experts in archaeology, who went from the life of an academic to the life of a priest. While there, Stobel scoff as the money that goes into building such elaborate buildings as the large Catholic church where Father Marquez serves. But the priest gives convincing evidence for the reliability of the Gospels as historical documents. He points out that there is a gap of over a hundred years between extant copies of the Iliad and the original document, whereas with the Gospels it is a matter of decades. Lee continues to conflict with Leslie, accusing her of “cheating on me with Jesus.” He abuses alcohol, even drinking and driving. Leslie eventually convinces Lee to go to Willow Creek with her. They sing the Keith Green song, “You Put This Love in My Heart”. 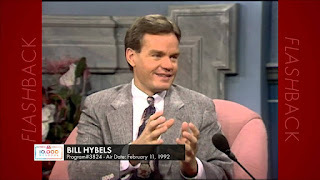 Hybels preaches, “Churches aren’t perfect, but God is.” The people at the church seem happy and are of mixed ethnicity, but Lee is not happy, and asks Alfie to stop interfering in their lives. Lee goes to see a psychologist, Dr. Roberta Waters (Faye Dunaway), to talk about whether the Apostles and authors of the New Testament are reliable. She says they are, and asks Lee about his father issues. His relationship with his father (Robert Forster) is not healthy. While all of this is going on, Lee is covering a major story from the legal affairs desk about a gang member accused of shooting a cop. Lee goes to court to cover the gang member’s sentencing. He condemns the defendant in his stories for the Tribune, but he eventually finds out that it was a dirty cop who framed the gang member. Strobel realizes he sometimes gets things wrong -- which helps him to understand he might have gotten things wrong about God. He also realizes that just as a court case is rarely ever an ironclad case, but usually a judge or jury must use an element of faith, he will never have an ironclad case for or against Christ. He must choose with an element of faith. 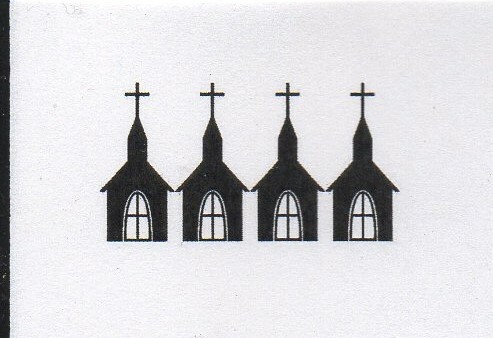 One of the most weighty pieces of evidence is the love and faithfulness of his wife following her Christian conversion. They are alone at their home, but she says, “This is church.” And he prays to ask Christ into his life. An on screen epilogue informs the audience that Strobel eventually left the Tribune and became a pastor at Willow Creek Community Church in 1987. He is currently is a pastor at Woodlands Church and teaches at Woodlands Seminary, both in Woodlands, Texas.